I'm a Spotlight Actress living near Cardiff South Wales. My playing age is 49 -59. 7 years ago, after several successful careers, I finally focused on my passion for Acting. Here is a link to my uncut Show Reel 2016. https://youtu.be/oJgqWWNxVfI Hope you ENJOY. I have been featured in a Sky reality TV programme, and a BBC documentary. 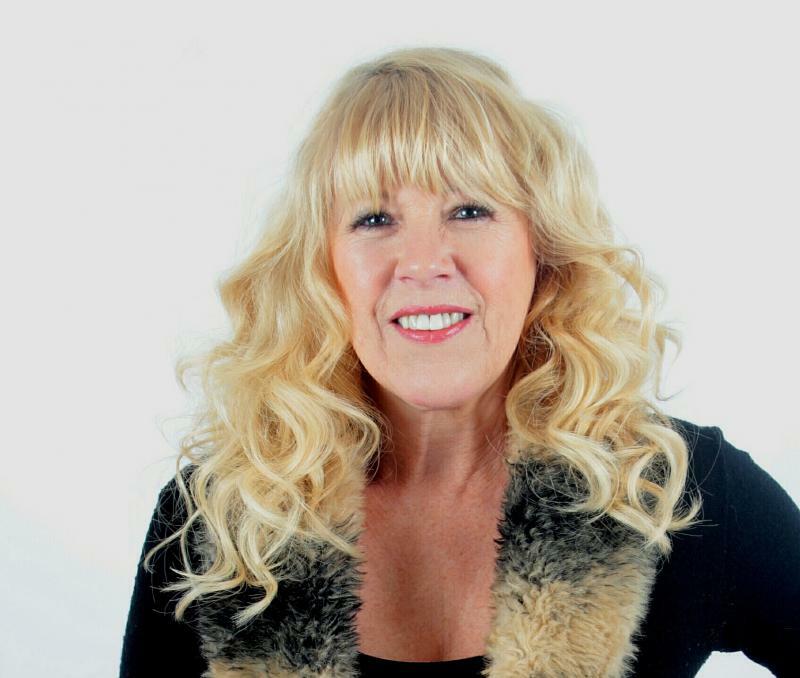 Successfully cast as Debs Davies, landlady in BBC Wales TV series Baker Boys. and so far played character roles in 4 Feature Films. I am the main Tour Guide on the Gavin & Stacey Tours in Barry Island. In 2013 I also became one of a team of actors doing the Family Ghost Walks in Llandaff and I play the character of Morag the White Witch !! I drive and have my own transport. Full details of my work and experience is available on my website.